Lucky for us, Bozeman's rapid growth is bringing around a new and exciting local flavor. While you are exploring the Gallatin area, make sure to remember the most important meal of the day! We have rounded up a list of places with some delicious options for breakfast on-the-go in Bozeman, Montana. Higher Ground Coffee: This understated coffee hut has a lot going on. All profits go toward supporting Bozeman’s only pay-as-you-can restaurant, Fork and Spoon, and every third cup of coffee buys your neighbor dinner. Not only do they help promote food security, but they also train young adults in culinary and barista arts to help prepare them for the workforce. Using seasonally available ingredients whenever possible, their burritos are delicious, and the specialty coffee drinks are exceptional. Try the Black and Tan Mocha with milk, espresso, caramel, white chocolate, dark chocolate & whipped cream. Town and Country Foods: You may not think of a grocery store for breakfast, but the 11th Avenue location has a full coffee bar, delicious breakfast burritos, sandwiches and daily specials. Bonus; you can grab extra snacks for your adventure! 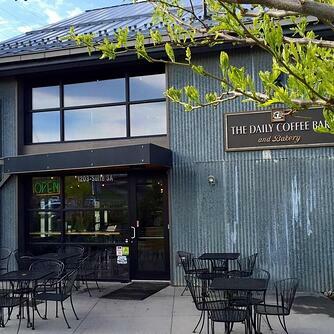 The Daily Coffee Bar: This iconic coffee bar has two locations full oflocal coffee, yummy baked goods, and hearty breakfast burritos. For even more options, check out the Oak Street location, where you’ll find soups, paninis, frittatas, and quiche. They also source local meat and produce, and everything is baked fresh daily. 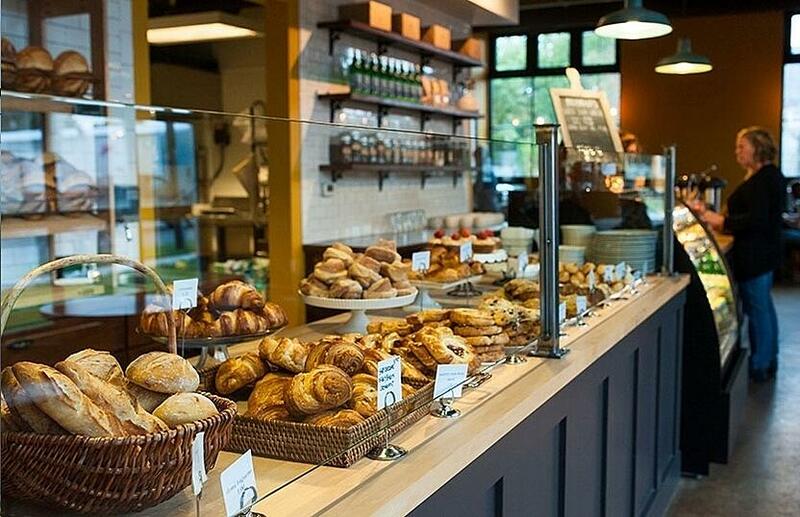 Wild Crumb Artisan Bread and Pastries: This popular bakery turns out organic bread and pastries, along with muffins, scones, and tarts. Try the croissant cinnamon bun or a breakfast sandwich with baked eggs and homemade English Muffins. Or, go for one of their divine cakes, cookies, and other delectables. Who says you can’t have dessert for breakfast? Mama Mac’s Bakery and Sandwich Shop: In addition to their baked goods, this deli serves-up a mean plate of biscuits and gravy. Those that are in-the-know will tell you their quiche is some of the best, but get there early; it’s popular! 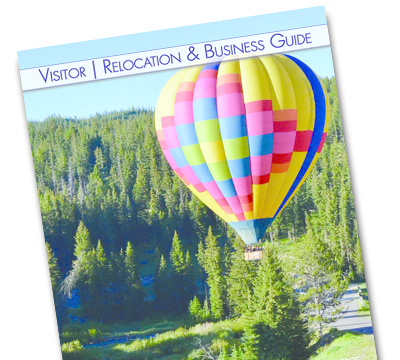 Located just 15 minutes from Bozeman in Four Corners, this is the perfect stop on your way to skiing, fishing or driving to Yellowstone National Park. Clark’s Fork: This breakfast and sandwich shop doesn’t disappoint with its healthy ingredients. Try one of their breakfast wraps, a yogurt parfait or ham and cheese croissant. If you’re in a rush, order online and they’ll have it ready. If you have extra time, try one of their hot breakfasts like The Bridger Bowl; a heaping bowl of potatoes, eggs, cheese, sausage gravy, peppers, onions, and mushrooms. Or, try Big John’s Cinnamon Roll French Toast; perfect for the kiddos.